Percussionist Mangue Sylla returns to his West African roots with Guinea’s traditional drumming style showcasing his profound mastery of the country’s distinctive percussive instruments: the sangban, doundoun, and djembe. On Dunnun Kan, You can hear the long history of Guinea’s percussion masters who’ve played these instruments for decades—even centuries—before Sylla. Babatunde Olatunji is "Master of Drums," a virtuoso of West African percussion. Born and raised in Nigeria, Olatunji was educated at Morehouse College in Atlanta and the New York University Graduate School. In 1997, his album Love Drum Talk was released on Chesky Records. It would go on to be nominated for the 1998 Grammy for Best World Music Album. Originally from Sevilla, Spain, guitarist Carlos Heredia plays contemporary flamenco strongly rooted in traditional forms. His album Gypsy Flamenco was released on Chesky Records in 1996. It features Carlos and host of talented musicians including Jason McGuire, Michael Kiaer, cantaor Fermin Carmona, Antonio Granjero, Rafaela Reyes, and Alda Ruter. Originally from the Guantanamo province of Cuba, Xiomara Laugart began her career at the age of 15, performing several different expressions of traditional and contemporary Cuban music. Xiomara is currently a vocalist in Yerba Buena, whose first album President Alien was nominated for a Grammy. Founded in 1961 by its late Director, Mr. Tsuan-nien Chang (1917-1997), The CHINESE MUSIC ENSEMBLE OF NEW YORK has grown from a few music lovers to becoming the oldest and largest Chinese orchestra in the United States. Its present membership of almost fifty musicians plays practically every type of Chinese musical instruments. Together, Camero, Patato, and Candido collaborate to create one of the greatest summits Cuban music has ever seen. Recorded in Chesky Records' signature glorious sound, their albums The Conga Kings and Jazz Descargas are celebratory tributes to the vitality and artistry of Latin jazz. Take three Chinese musicians schooled in the ancient art of traditional music making, a tradition that evokes images of romance and mystery. Add the futuristic, yet always musical sound of a synthesizer and apply state-of-the-art Chesky sonic technology. The result? I Ching, featuring Sisi Chen playing the Yangqin (Chinese hammered dulcimer), Tao Chen on Chinese flute and Bao Li on Erhu (two stringed Chinese fiddle) with the synthesizer of Joel Goodman. 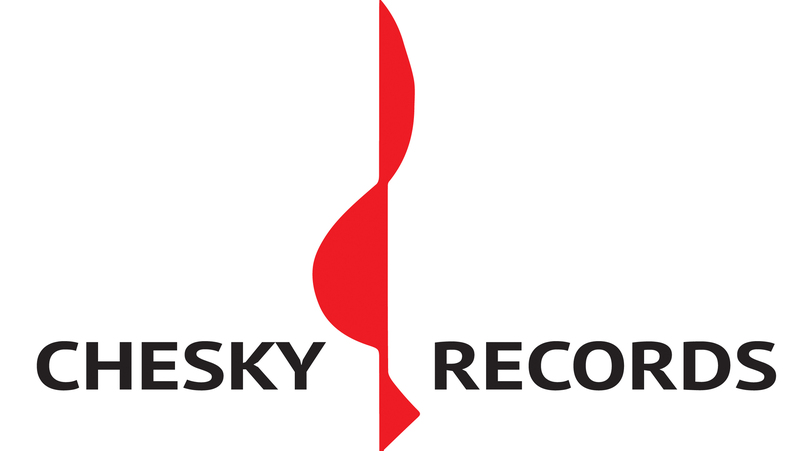 Three time Grammy nominee David Chesky has earned indisputable respect for his unique, eclectic musical compositions spanning both the jazz and classical idioms in addition to his prominence in the audiophile community for the development of new recording technologies and his role as co-owner of Chesky Records.